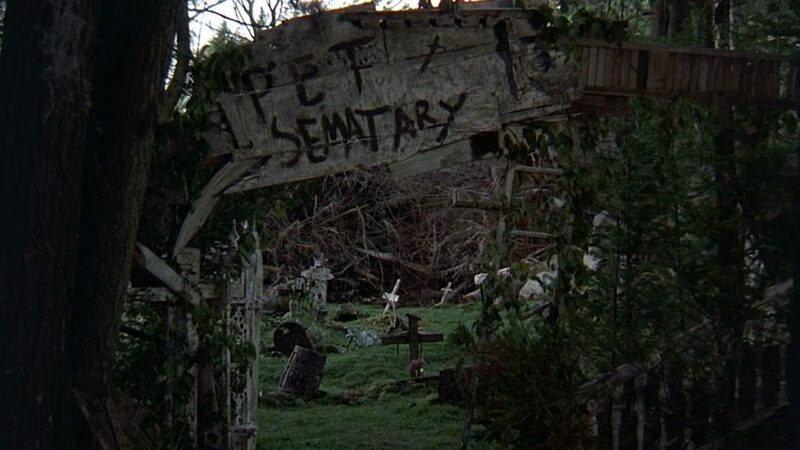 The trailer for Pet Sematary based off Stephen King’s terrifying novel is out and it looks pretty damn creepy. The film stars Jason Clarke, Amy Seimetz and John Lithgow under the helm of directors, Kevin Kölsch and Dennis Widmyer. The premise for the film centers around a doctor who moves his family out of the city to a country. 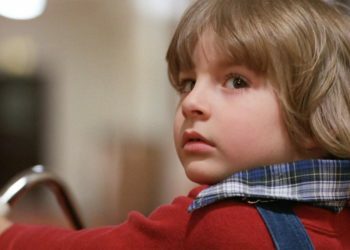 There he finds out that the place they moved to is located near a pet cemetery that rests on an ancient Indian burial ground and when his toddler son is killed in an auto-accident, he takes the kid’s body to the cemetery where it is resurrected in demonic form. Sounds like a fun time for all ages! The trailer is definitely creepy as hell oozing much of the terror associated with King’s horror novels. With tense music and creepy imagery, this looks like it may be one of 2019’s best horror flicks. 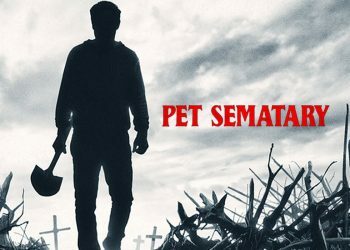 We already saw a Pet Sematary film and a sequel a long time ago but they were pretty underwhelming. 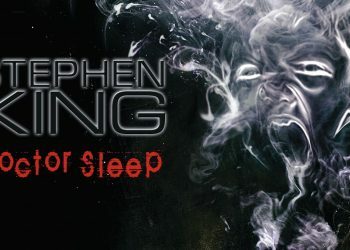 This one looks like it could definitely be something worth checking out with its classic King fonts scattered around really indicating that this would serve up the scares and thrills that the book managed to deliver. The trailer does have a lot of potential and King’s recent adaptations have proven to pretty damn good with films like Gerald’s Game, 1922 and It. This film looks like it has some The Witch vibes to it but unlike The Witch, this one looks like it may deliver a little more on the scare-meter. Directors Kölsch and Widmyer have proven to be quite experienced in horror having directed Starry Eyes so this adaptation may be in good hands.